As mentioned, the Magnetic Fields hit Chicago next week for a two-night run at the Vic Theatre (March 26 & 27). Tickets are still available for both nights. Night one will feature an opening set from Bachelorette, while Kelly Hogan will kick things off on night two. Bachelorette (aka Annabel Alpers, formally of Hawaii Five-O and Hiss Explosion) released her third and self-titled album under the moniker in May of 2011 via Drag City. 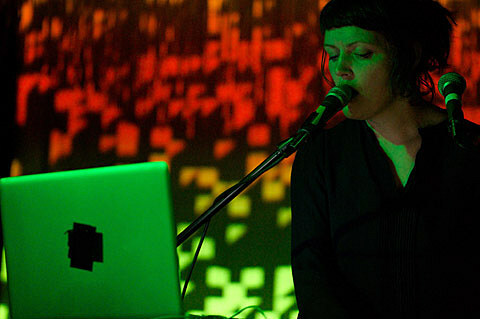 Alpers, who used to operate the project with a backing band, has been performing solo for a while now using loop pedals, keyboards, and a guitar to create her ethereal pop. Check out some music videos and a live session she filmed in Sydney at the bottom of this post. Singer-songwriter Kelly Hogan, who is both a solo artist and a collaborator of many including Neko Case, Drive-By Truckers, and Jakob Dylan, is set to release her new LP, I Like To Keep Myself In Pain, on July 5 via Anti-. An A-list cast of musicians (Andrew Bird, M. Ward, the late Vic Chesnutt, Jon Langford, the Magnetic Fields, and more) wrote songs for Hogan which all appear on the forthcoming LP. On I Like To Keep Myself In Pain she is backed by the all-star band of Booker T. Jones, James Gadson, Gabe Roth (of the Dap-Kings), and Scott Ligon. Stream the album track “We Can’t Have Nice Things,” co-written by Andrew Bird and author Jack Pendarvis at the bottom of this post. Hogan has a few upcoming Midwest dates, including a June 8 record release show at SPACE. 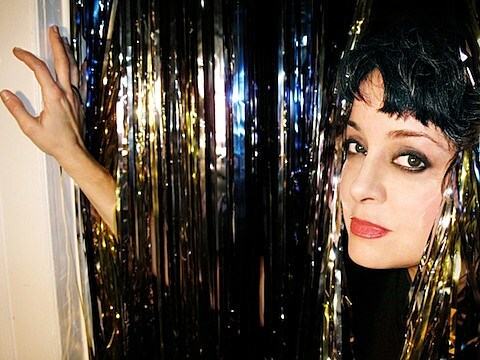 All known 2012 Kelly Hogan tour dates and the song stream, below..